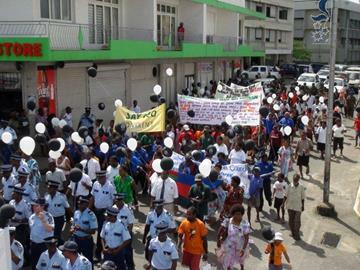 Kia oratatou White Ribbon Supporter, welcome to the October issue of the White Ribbon Newsletter. 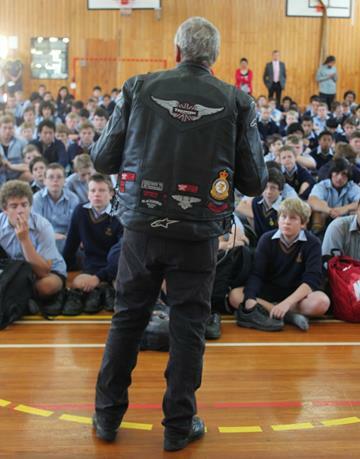 We are very excited about what will be another excellent White Ribbon Campaign. In this newsletter we take a brief look at some of the main events and how you can participate. The White Ribbon Shop is now open so you can order your merchandise and collateral now. In the last newsletter we asked readers to pick one of two t-shirt designs. This proved so popular that we’ve decided to make both available. The White Ribbon Ride (now in its 6th year) is coming together nicely, though we still need event organisers in certain parts of the country. For more information about how you can be involved read on. Thank you for your continued support. 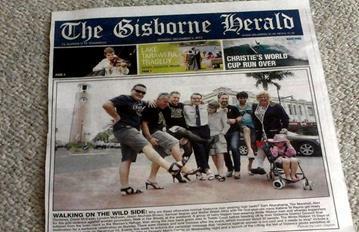 This year sees White Ribbon roll out the global event Walk a Mile In Her Shoes ®. If you are interested in creating an event in your community register your interest here. 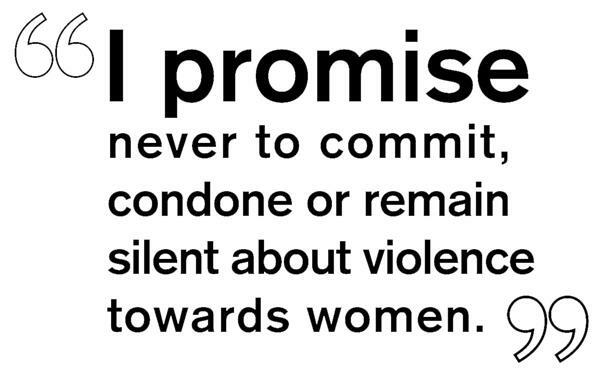 As with last year we want men to not only take part in the events throughout NZ, we want them to Take the Pledge (to never commit condone or remain silent about violence towards women). For this aspect of the campaign to take hold, we need all organisers to make sure The Pledge is built into their events. 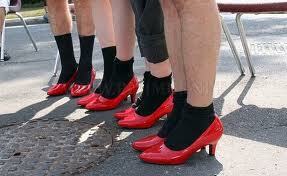 Get men to sign up, get them to say The Pledge out loud, sign them up on our website here. If you want to order any of our resources click here. This year resources are being distributed from Auckland and there is a postage and handling fee. All resources will be delivered in October. To order you need to use our webpage hosted on Shopify. This page uses Paypal which requires a credit card, or alternatively an invoice is created when you order, and automatically emailed to you. Upon payment, your order will be processed. This year we have a fantastic array of products on offer for supporters of White Ribbon including White Ribbon Posters, Ride Posters, Cloth Ribbons, Metal Ribbons, T-shirts (two designs), Window Sticker, Tattoo, Balloons, Cufflinks and Wristbands. 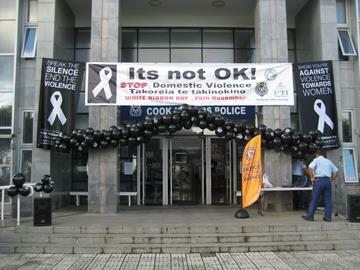 With White Ribbon Month coming up shortly, events are being organised throughout the country to provide an interactive and educating message for all New Zealanders. Please order your White Ribbon resources to support your event, and please load event details onto our website here. 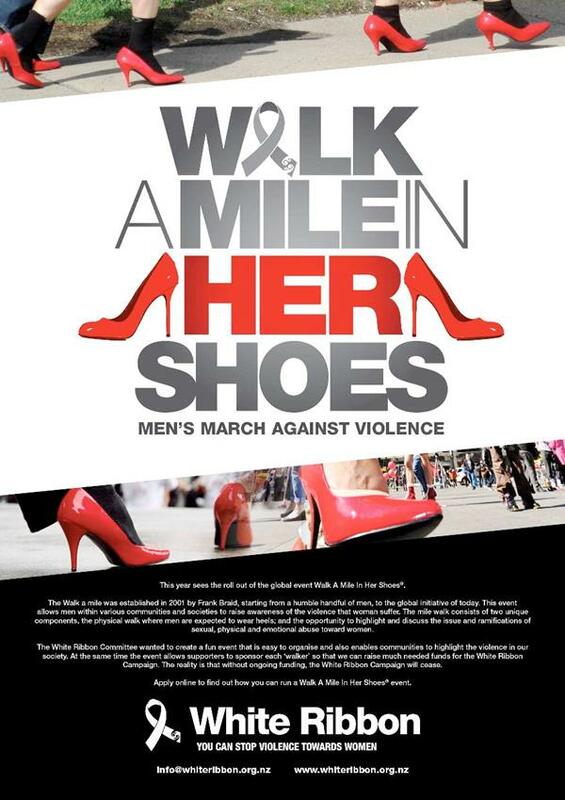 If you need a ready-made event, please look at the Walk a Mile in Her Shoes® event here. 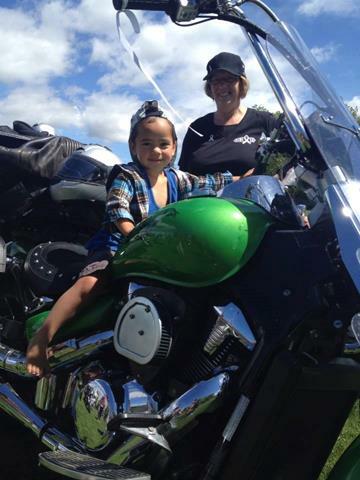 The excitement and noise that the White Ribbon Ride never ceases to amaze the public, while the stories from the riders captivate the attention of any audience. To find out where the ride is going this year, click here and download the draft schedules. Where the ride has a TBC, that event is still being confirmed or we have yet to find someone to take on the task of organising the event. If you’re keen to host the ride, check out the schedule and you might be able to help. Please contact us. 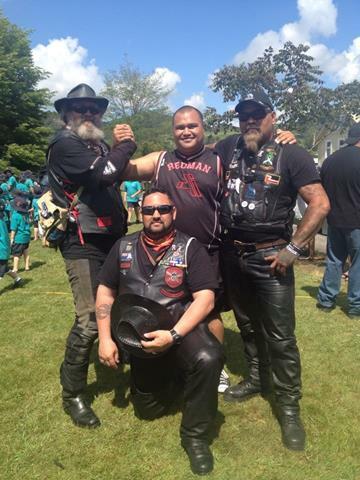 The National Hui for working men to end violence took place over the 12-14 September inspiring and equipping men to help stop violence in their communities. With an excellent line-up of speakers, outdoor activities, and hands-on workshops this Hui effectively engaged men, educating and inspiring them about violence. For further information click here. 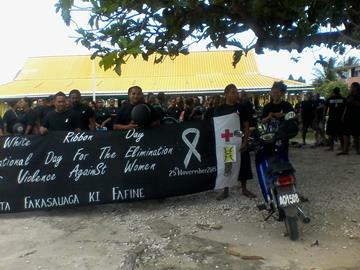 White Ribbon exists all around the world, and in the Pacific our own Police Force plays a vital role in educating and changing the culture of violence. To find out more about the role they play click here.